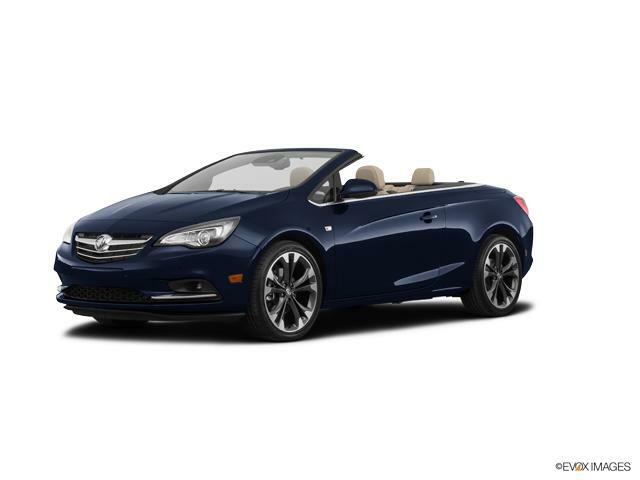 Proudly Offering The Best 2019 Buick Cascada Car & Trucks Deals in the Cheektowaga & Lockport Area! 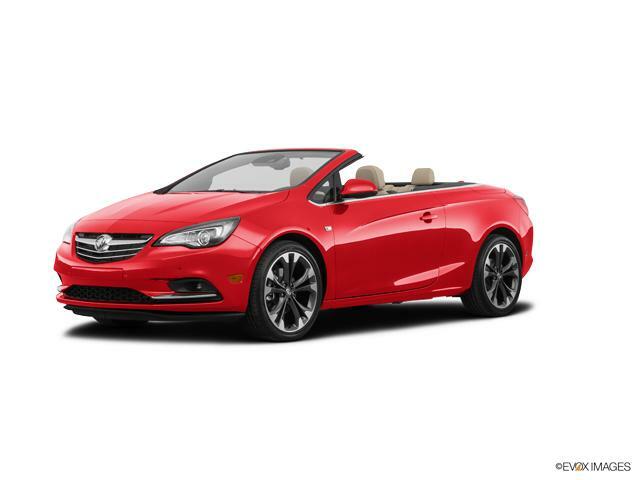 Cappellino Buick GMC has a huge selection of new Buick Cascada vehicles in Williamsville, NY. Its safety features ensure a secure drive. Embedded with style along with performance, Williamsville drivers, the Buick Cascada is waiting to blow your mind. The knowledgeable staff at Cappellino Buick GMC is completely dedicated towards helping you find what you are looking for. So what are you waiting for? Drop by our Williamsville, NY dealership to test-drive the all-new Buick Cascada today! We also have specialists to take care of all your financing needs. Thank you for choosing Cappellino Buick GMC in Williamsville - Buffalo's top car, truck & SUV dealer! At Cappellino Buick GMC we're committed to saving our customers money on their next vehicle purchase or Buick, GMC lease - while offering an amazing dealership experience. Please don't hesitate to contact us online, call us at: (716) 650-4471, or visit our 2019 Buick Cascada dealership near Cheektowaga & Lockport!